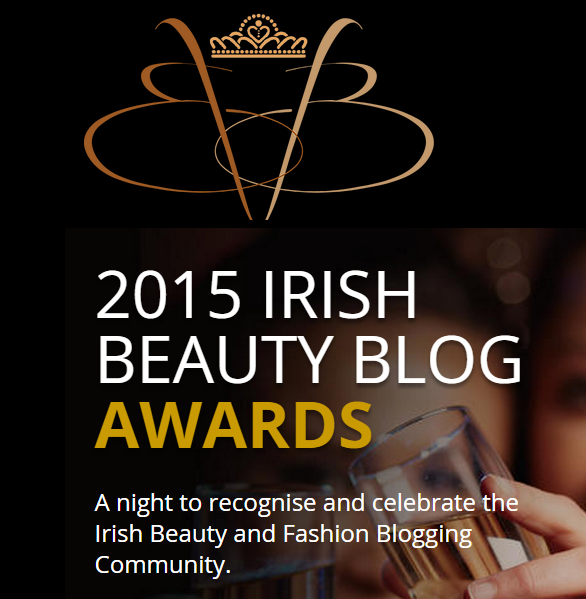 The Irish Beauty Blog Awards 2015 celebrates the very best in Irish blogging and vlogging. The winners will be announced on the 21st May 2015 at a gala evening in the Lille's Bordello, Dublin. Increasingly Irish beauty and fashion blogs are becoming more influential, with more people reading and writing beauty blogs, more businesses using blogs to engage with their customers and more buying decisions are being influenced by bloggers. The category I have been nominated in is best new blog. I am so thrilled to be even considered. There was no way I would have imagined back in January was starting out that within 6 months I would manage to be nominated for an award. I want to wish everyone in the longlist below the best of luck. There are so many lovely and interesting people nominated. 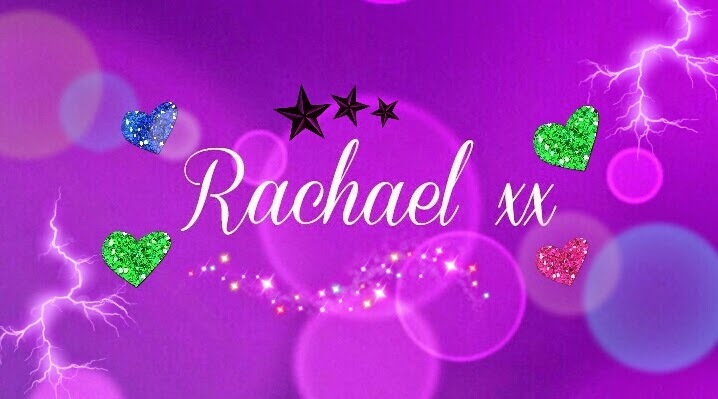 I love reading all the blogs and that's why I started my Sunday Snippet feature where I interview a different blogger each week.